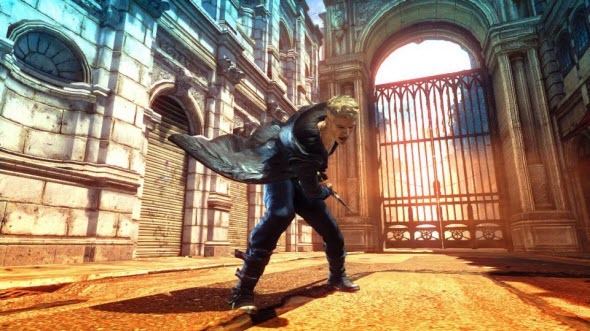 Devil May Cry game is hated, Devil May Cry is adored, and still Devil May Cry game is really popular. Why this project got such wide response even before the release date and what fantastic things have we discovered in it? 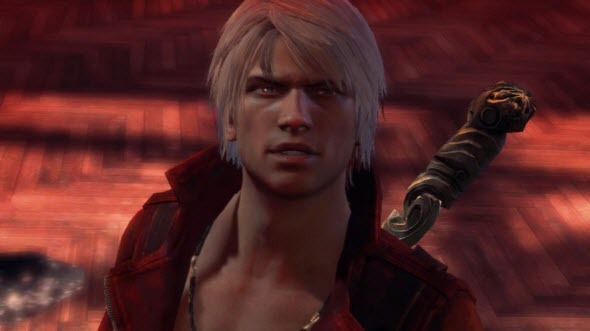 To learn more about one of the most popular game of this month, read our Devil May Cry review and write your opinion in the comments. And if you already know everything about the game, watch new screenshots from the upcoming Devil May Cry costume pack, that will be released on the 29th of January.